Bee Keeping has been in our family for over 30 years. In that time we learnt a thing or two about how to treat the humble honey bee and how to appreciate a hard earned batch of honey! One year we had a very good summer and our bees produced barrels full of English Soft Set. We loved sharing our jars with the neighbours, friends and family, but with so much extra stock, we decided to pitch up at a local farmers market in the North East. 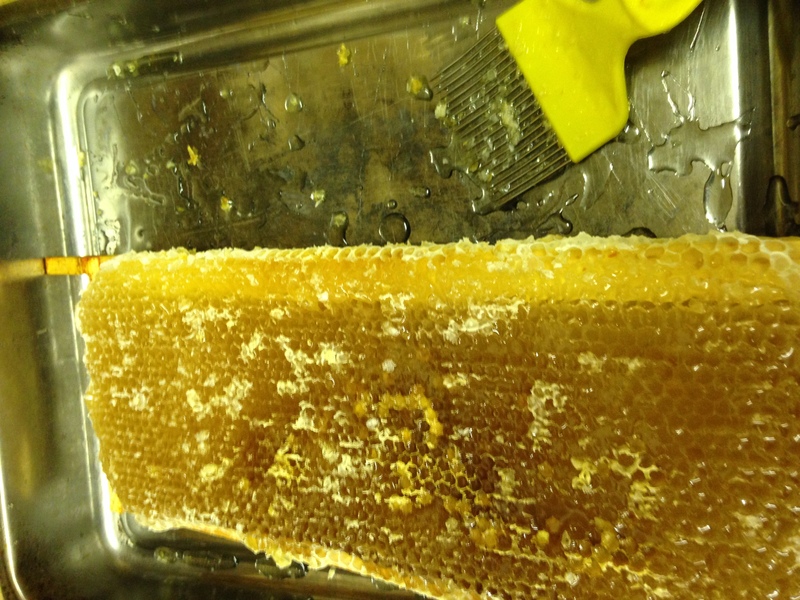 Few years later… we have hives all over the UK and our bees are thriving! 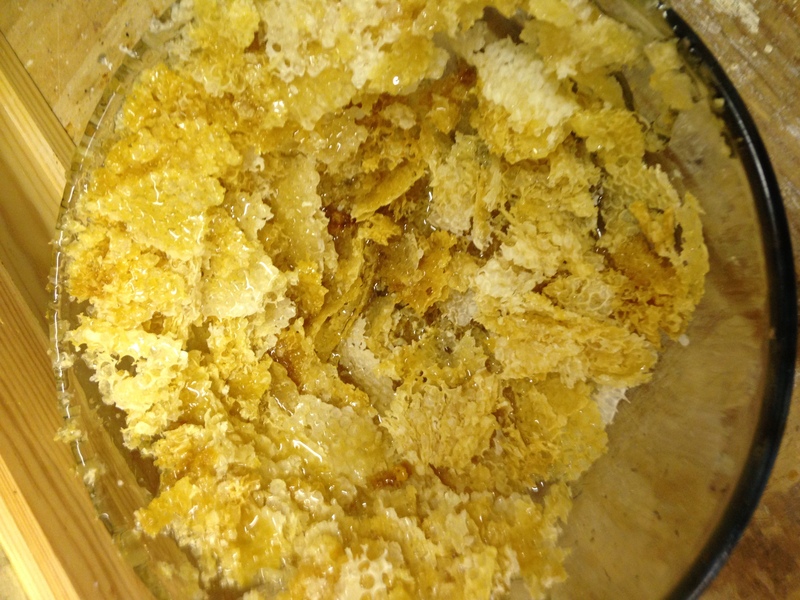 It is completely pure and natural and it is cold extracted by us, straight from our own beehives. Raw Cold Extracted Honey still contains all the pollen, enzymes and other micronutrients that naturally set with coarse crystals. 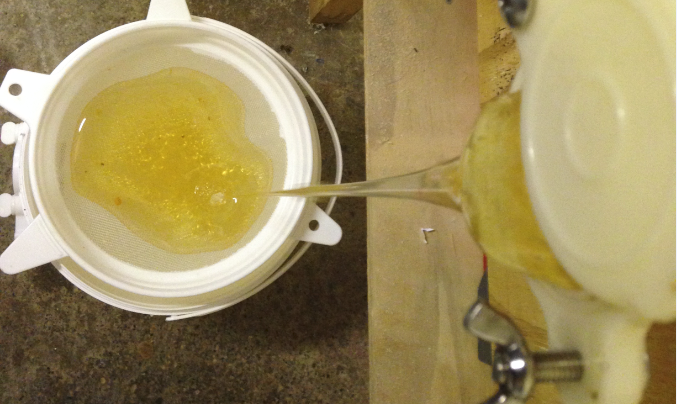 Over time all of our pure unprocessed honey will granulate, in fact this change is the best proof of its quality. 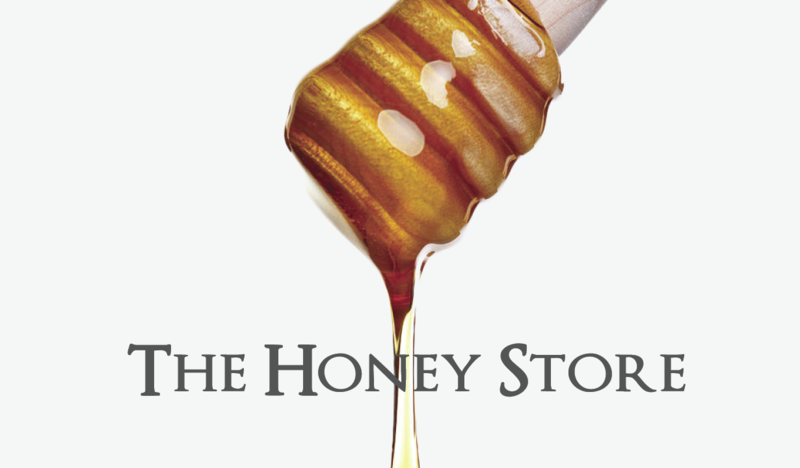 One single worker bee from our hives produces only 1/12th of a teaspoon of honey in its lifetime. The hive at its peak can consist of 40 - 50 thousand bees, a single colony can produce more than 50 pounds of extra honey and this is what is harvested by The Honey Store. copyright. Bee Keepers. all rights reserved.